With the economy continuing to strengthen, entrepreneurs are taking advantage of opportunities in the marketplace through the implementation of new enterprises. In Central Virginia, we are continuing to see an increase in new businesses being established that span many industries. Being a business owner in Lynchburg brings unique opportunities as well as challenges. One of the critical questions conscientious business owners must answer is: “How will I be able to recruit, train and afford employees who are skilled and motivated?” The answer may be right outside our doors. With the numerous colleges, universities and technical schools in Central Virginia, there is a significant labor pool at our fingertips. This labor pool offers us knowledge and skills ranging from human resource management activities to project management, marketing, sales, promotions, research, finance, communication, accounting, education, nursing, graphic design, business strategy, engineering, information systems, database management—and much, much more! 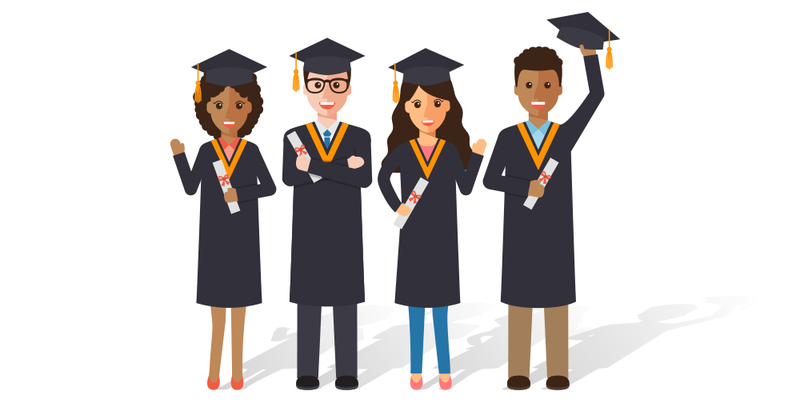 However, the next question should be: “In addition to what was learned and practiced during their academic journey, what else do these recent graduates bring to the marketplace?” A recent study conducted by the Society for Human Resource Management offers us a glimpse of what Generation Z employees will provide to our companies. A few of the key findings business owners will learn is that the Generation Z employee is less motivated by money, is less entitled than Generation Y and has a strong entrepreneurial spirit. Each of these characteristics directly relates to positive value-added to the new business owner. When developing the new organization’s strategic compensation structure and conducting a job analysis, the new business owner will be pleased to know the Gen Z employee is more interested in serving an organization in which there is an opportunity to make a difference compared to an organization with high levels of compensation. Further, the Gen Z employee seeks opportunities in which he or she can experience growth and eventual upward mobility in the organization. Identifying long-term opportunities in the organization could translate to increased retention of these employees. One challenge business owners may experience with some Gen Z employees is that of attention span. The Gen Z employee is accustomed to multi-tasking and therefore easily assimilates to positions that require this form of work. The ability to multi-task, largely due to the advances in technological skills, can be a significant value-added to the organization that operates in a fast-paced marketplace. In spite of the Gen Z employee having excellent technological skills, research indicates there is a preference for face-to-face communication. This desire benefits the new organization by encouraging increased communication through traditional methods. The richness of the face-to-face communication method provides the new organization with an opportunity for increased sharing of ideas, problem solving and diversity of thought. While this generation prefers communicating face-to-face, there is also a strong preference for the flexibility of telecommuting. Telecommuting offers the new organization an opportunity to decrease overhead expenses of extra office space, utilities, supplies and other related items. It also demonstrates trust between the new organization’s leadership and recent graduates, which is imperative to building long-term business relationships. Gen Z employees value relationship building and see the element of trust as a key indicator of that desire. Being more realistic than optimistic has also been identified as a characteristic of the Gen Z employee. This is thought to be the result of many factors to include, but certainly not limited to, the observation of their Gen Y counterparts being unrealistic (and frequently disappointed) in their business/employment expectations. The Gen Z employees will be found to be not only realistic in their outlook on their future employment, but also to understand it will take hard work, motivation and dedication for the long-term to succeed. A key to success will be for the new business owner to ensure he/she provides a realistic job preview for each of the needed positions. This not only includes describing in detail the tasks, duties and responsibilities of each position, but also the work context and organizational culture. The culture of the organization will include its shared values and norms as established by the organization’s key leader(s). Identifying with the culture of an organization is at the top of the list of items a Gen Z applicant is looking for with regard to committing to employment. If you are either a new or seasoned business owner or are contemplating entrepreneurship, consider researching job fairs, internships and apprenticeships at local colleges and universities to discover the next top talent for your venture. While this is not only an economical approach to recruitment, you are likely to be pleasantly surprised with the newest members of our workforce… Generation Z! 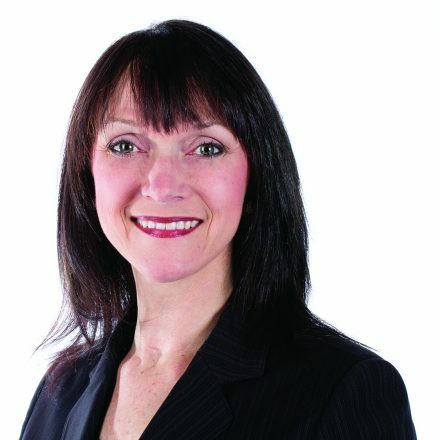 Dr. McLaughlin has over 15 years of business management experience through owning and operating three businesses. She has also taught at three Christian academies and held positions of Interim Administrator and Director of Education. Dr. McLaughlin served as President for the Central Virginia chapter of the Society of Human Resource Management (SHRM) and is currently serving as the SHRM District Director for the Southern District of Virginia. Dr. McLaughlin has provided human resource consulting to both for-profit and non-profit organizations and written articles for the Lynchburg Business Magazine.